If you’re a big fan of independent films, then check out SundanceNow.com. The website features more than 300 indies from around the globe that can be rented on home video or as video on demand. 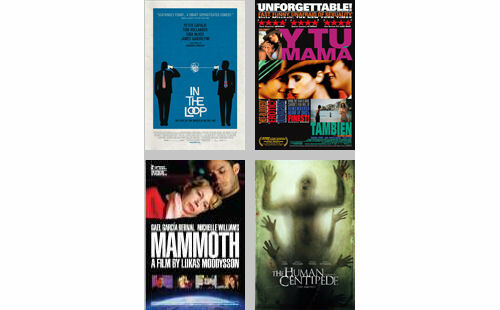 The online rental outlet includes both classic films and new releases with new titles added every month.